Farmer, MLA (1921-1922), MLA (1923-1927). Born in Bruce County, Ontario on 25 November 1869, he came to Manitoba with his parents in 1877 and settled on a farm near Treherne. In 1898 he moved to a farm in the Swan River Valley. 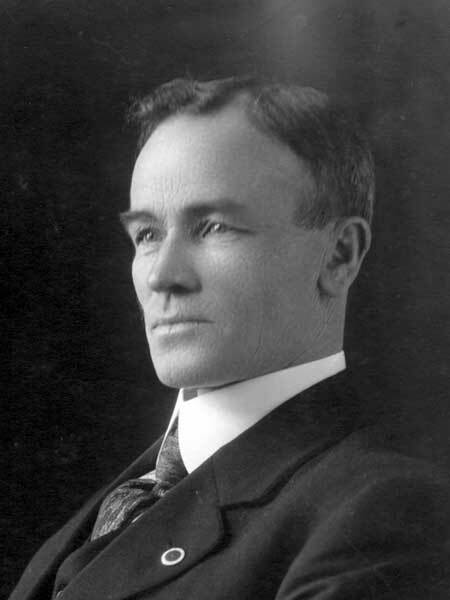 He was an early member of the United Farmers of Manitoba, and was elected to the Manitoba Legislature as a United Farmers of Manitoba member, representing the Swan River constituency, in 1920. He was re-elected as a Progressive in 1922. He died near Benito on 26 August 1935, survived by his widow and five children.